Nestled in the foothills of the Ox Mountains, Rathosey cottages are surrounded by undisturbed natural scenery. Rathosey Cottages are only half a mile from Coolaney village. A small rural town with shops, pubs and a post office. The coast is just 2 miles away. 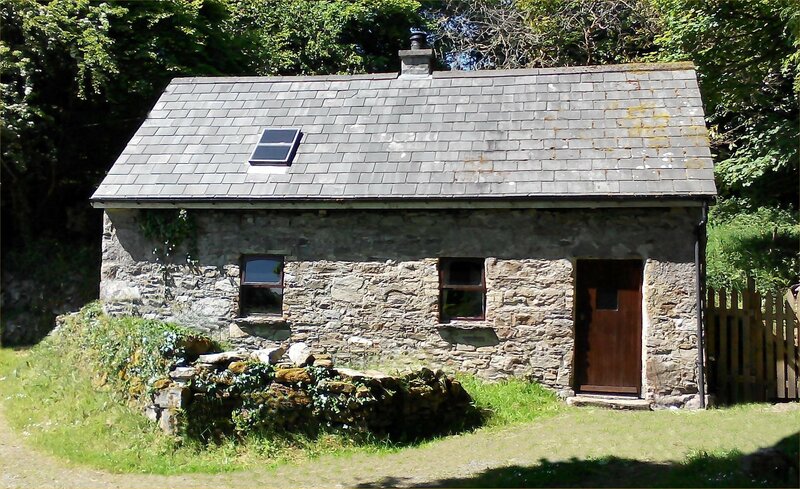 Rathosey Cottages are rustic secluded traditional Irish stone cottages over 200 years old. Located in the foothills of the Ox Mountains, the Cottages stand beside an ancient trackway, originally giving access to Osey’s Rath (fort). 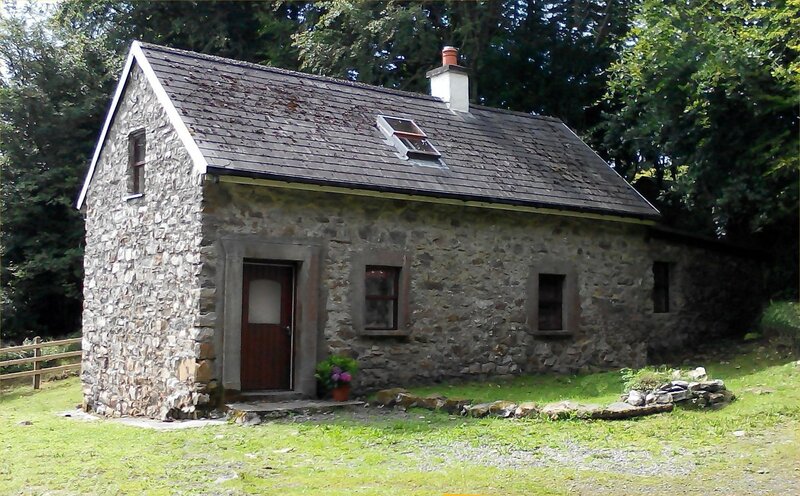 There are three renovated Cottages in the tiny Clachan (traditional Irish village) two of which we let for holiday use. Otherwise the cottages are surrounded by trees, stone walls and several acres reserved for wildlife, including Deer, red squirrels, fox’s, pheasants etc. Our cottages have been renovated so as to preserve their original features, such as exposed beams and stone walls. A perfect place to get away from it all, to return to a more relaxed down-to-earth way of living (but with all mod cons!) -and an open fire, for that extra bit of cosy! Sligo has many beautiful beaches , including popular surfing resorts in Strandhill and Enniscrone. To the north, woodlands extend all the way to the Ox Mountains, making Coolaney a good area for walking and cycling. To make your holiday a little different, 1stadventuretours.ie located in Coolaney village offers exiting and interesting walking and mountaineering tours of Sligo, Coolaney and the surrounding area. A little further afield is Sligo city- the shopping and entertainment centre of the North West . Sligo enjoys a wide range of restaurants, with many tourist attractions, including golfing, music, and literary festivals. Read about "The Rathosey Project"